Drop what you’re doing and immediately go out to subscribe to Our Daily Bread: A history of wheat and bread in very short episodes! 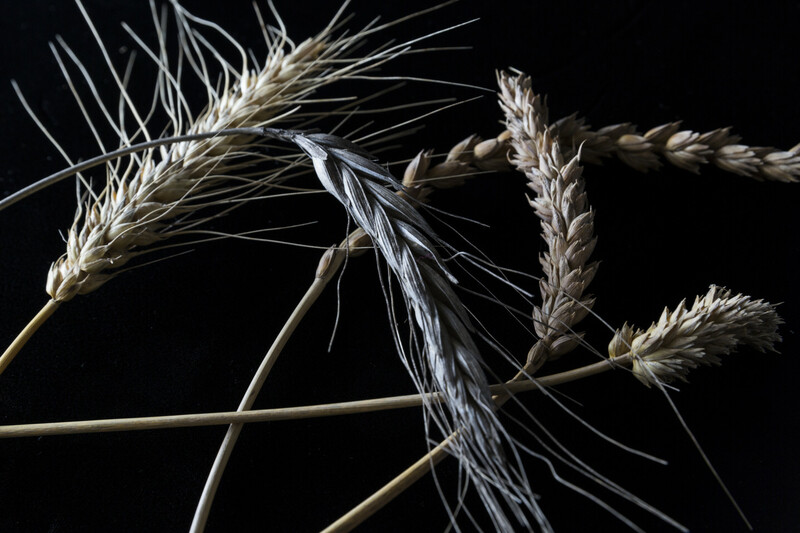 The illustrious and inimitable Jeremy Cherfas is producing a whole new form of beauty by talking about wheat and bread in a podcast for thirty days. It’s bundled up as part of his longer-running Eat This Podcast series, which I’ve been savoring for years. Last December I excitedly ran across the all-too-well-funded podcast Modernist Breadcrumbs. While interesting and vaguely entertaining, it was an attempt to be a paean to bread while subtly masking the fact that it was an extended commercial for the book series Modernist Bread by Nathan Myhrvold and Francisco Migoya which had been released the month prior. Too often I found myself wishing that Jeremy Cherfas had been picked up to give the subject a proper 10+ episode treatment. I suspect he’d have done a more interesting in-depth bunch of interviews and managed to weave a more coherent story out of the whole. Alas, twas never thus. I’ve no idea how the series actually came about, or what anyone aside from Chris really thought about it. It would be nice to see any kind of listener engagement, but it’s hard to find anything. There are three tweets over the entire series that use the show’s official tags. Still, what’s done is done, and I doubt anyone would want to support another series all about bread. Or would they … ? I’ll admit I did spend a few long and desperate weeks salivating with \hope over that ominously hanging “Or would they…?” statement. Ultimately, I let it pass distracted by listening to Jeremy’s regular Eat This Podcast episodes. Then this past week I’ve been bowled over by discovering what has obviously been fermenting since. I’d love to take credit for “planting the seed” as it were for this new endeavour, but I suspect that the thousands upon thousands of adoring listening fans that Mssr. Cherfas’ podcast has, he’s heard dozens of similar requests every day over the years. Even more likely, it’s his very own love of bread that spawned the urge (he does, after all, have a bread blog named Fornacalia! ), but I’ll quietly bask as if I had my very own personal suggestion box to have a first-class production staff at my beck and call to make me custom podcast content about food, science, and culture. It’s always amazing to me how scintillating Jeremy Cherfas’ work manages to be in these. What is not to love about his editorial eye, interview skills, his writing, his production abilities? I’m ever astounded by the fact that his work is a simple one man show and not a 20 person production team. Of course, if you’re a bit paranoid like me, perhaps you’d find his fantastic work is a worthwhile cause to donate to? Supporting his work means there’s more for everyone. Now, to spend a moment writing up a few award nominations… perhaps the Beard first? This is Episode Six of Modernist BreadCrumbs: “Balls & Sticks,” on shapes, scoring, and semiotics. Balls & sticks. You’ll hear this idiom over and over in this episode, as if we’re talking in circles. 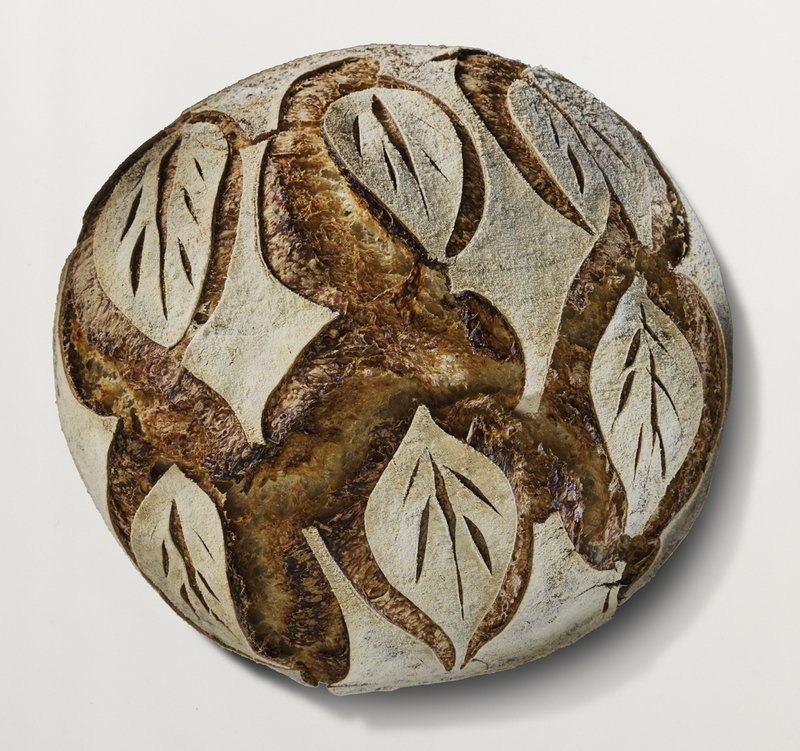 The two shapes’ repetitive figures have been a constant in bread’s identity over time, but why? 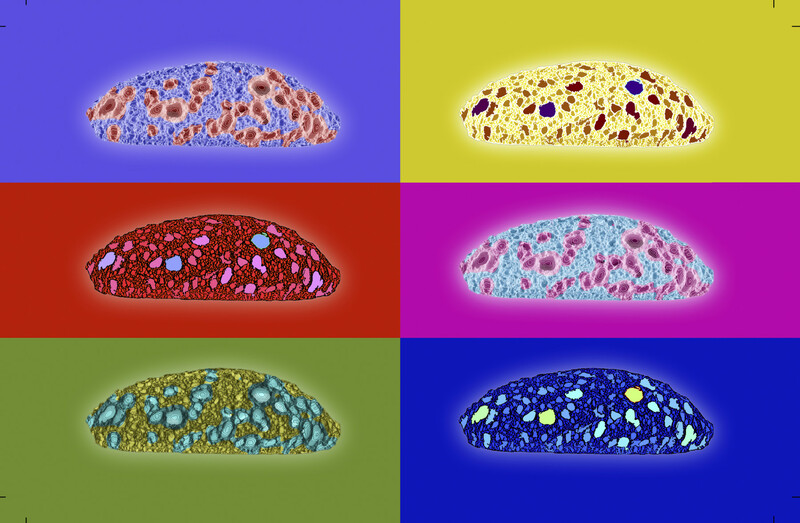 Modernist BreadCrumbs is a special collaborative podcast series with Heritage Radio Network and Modernist Cuisine, that takes a fresh look at one of the oldest staples of the human diet—bread. Although it may seem simple, bread is much more complex than you think. From the microbes that power fermentation to the economics of growing grain, there’s a story behind every loaf. Each episode will reveal those stories and more, beginning with bread’s surprising and often complicated past, from the perspective of people who are passionate about bread, and shaping its future. 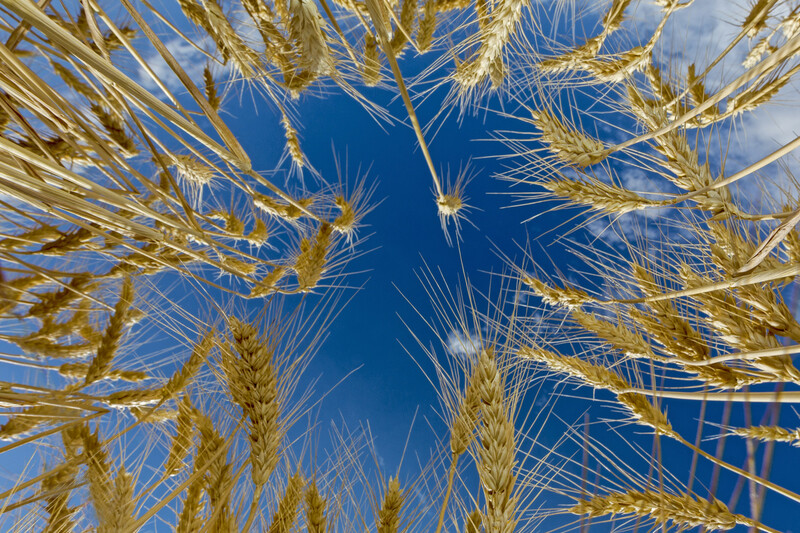 This is Episode Five of Modernist BreadCrumbs: “Against the Grain,” on politics. How does bread play a part in politics you ask? Withholding grain has been part of party lines as well as a catalyst of war. 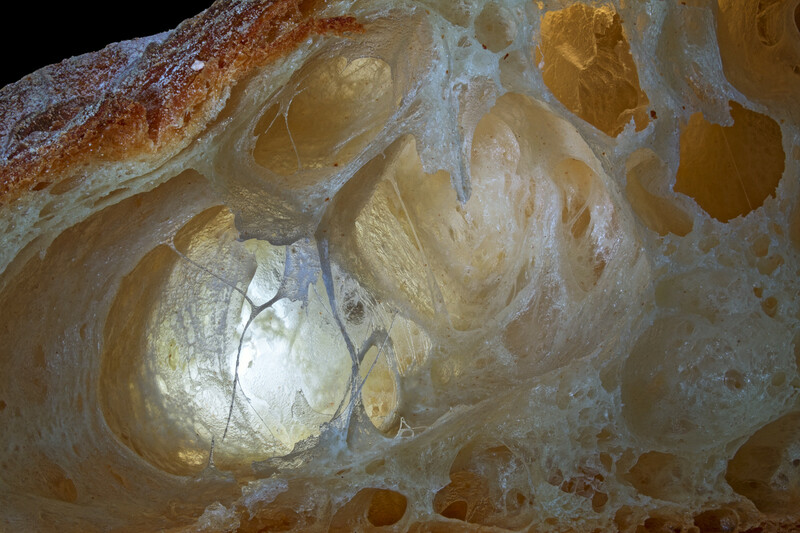 Though the fight still continues to bring bread to those impoverished and underfed around the world, we urge you to chew on this: become as active as a sourdough starter, and be part of the bread revolution. Rise up! 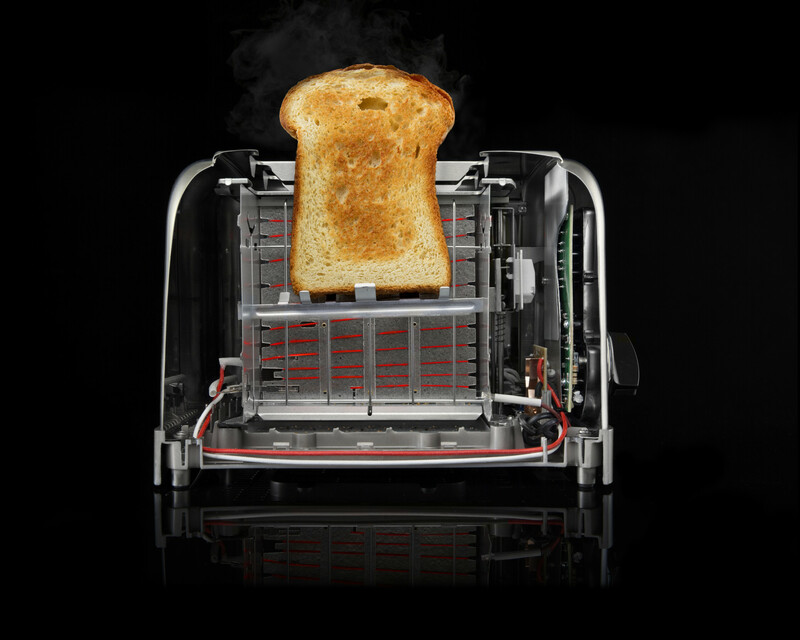 This is Episode Seven of Modernist BreadCrumbs: “Thermal Mass,” on baking and ovens. 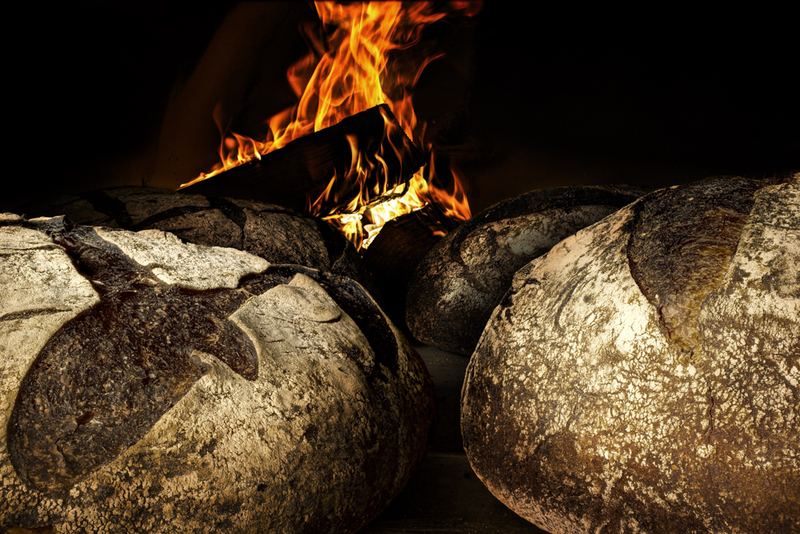 We’ll discuss “thermal mass,” or the ability to absorb and hold heat, in two-parts: within bread itself, and the ovens it’s baked in. It’s a complex physicochemical process… that’s more than just hot air. This is Episode Four of Modernist BreadCrumbs: “Milling About,” History Part II, Pre-Industrialization. When we look back on how modern baking came to be, it’s the same old story of craft informing art, and how the artisanal approach was replicated through the aid of mechanization. This episode picks up where Episode One left off, telling bread’s life story from All Purpose to Zopf. This is Episode Two of Modernist BreadCrumbs: “The Great Civilizations of Grain,” on grains, flour, and milling. In this episode, we look inside with a kernel of knowledge, sprout ancient grains, and take a journey through wheat’s history. We could go on for flours. This is Episode Three of Modernist BreadCrumbs: “On the Rise,” on yeast, leavening, and fermentation. Here, we observe a microscopic single-celled organism from the fungi kingdom, and its full effect on bread: yeast. How can something so small make such a big impact? When it comes to bread, the proof really is in the proofing. This is Episode One of Modernist BreadCrumbs: “Pre-ferment,” on the history of bread. In this episode, we take a look at ancient drawings on cave walls, dig through the ashes of a volcano eruption, and consider the primal evolution of bread as we know it. We hope you’ll loaf it. A podcast right up my alley to be sure. However the first episode is painfully scattered. I know they’re trying to set things up for what looks like a limited series, but this just jumps around far too much. There is no cohesion between the dozens of voices. Will some recur or are they just stopping by? Who are the hosts really? The hosts sound more like ad pitchmen and I expect an advertisement every time I hear their voices. I hope things pick up significantly after this episode.